Ariana Grande finally got a bee tattoo in honour of the 22 lives lost in the Manchester attack. 4. Ariana Grande finally got a bee tattoo in honour of the 22 lives lost in the Manchester attack. 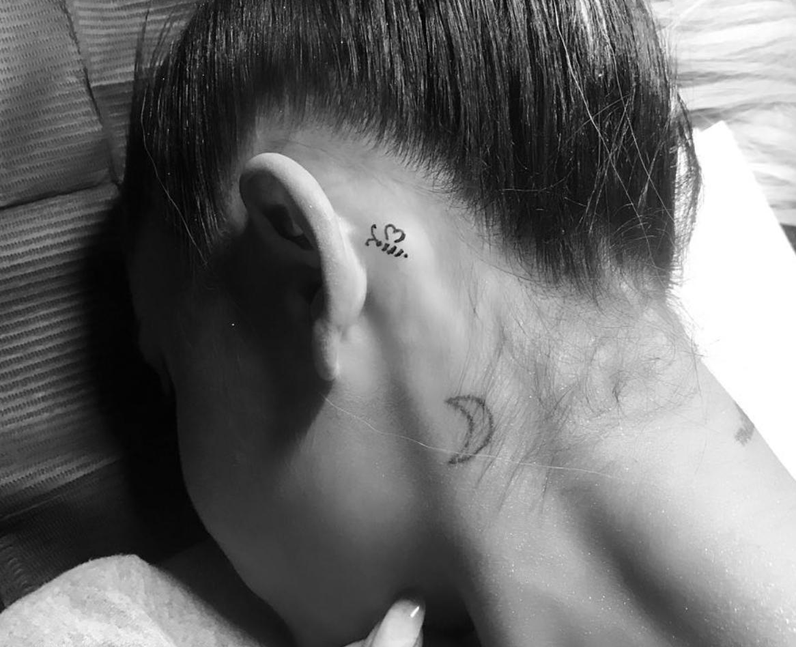 One year on from the tragic and senseless attack in Manchester, Ariana Grande paid tribute to the 22 lives lost by getting a 'bee' tattooed behind her ear, the symbol of the city. Ariana shared the image to Instagram and captioned it with a simple and emotional, "forever".